I use DEM mathod but result is not good. Mostly depends on the results you are trying to get. Do you have something in mind? I don't use the DE methods (very much), but I know they have to be tuned to a certain zoom level (or detail level). Normal escape time coloring (iteration bands) could also work. Do you want to copy the looks of this example? 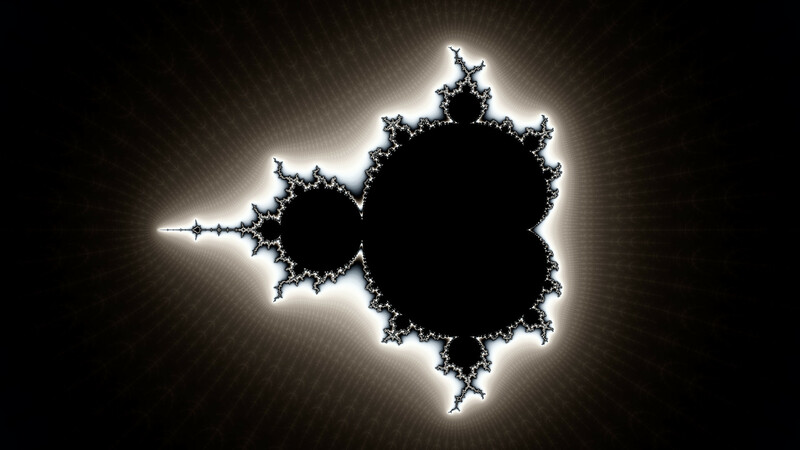 Do you want focus on specific parts of the fractal? I'll create some examples maybe this evening. 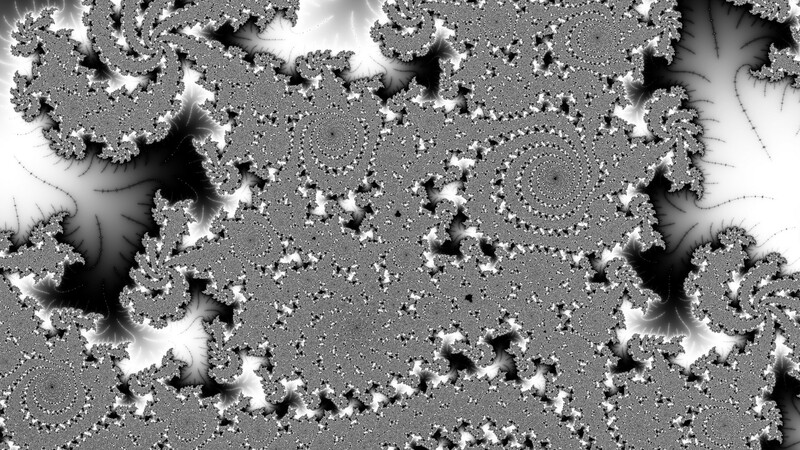 David R. Ingham made this calculation with MandelZot (free-ware) and processed it with Adobe PhotoShop. The coordinates are his own selection, near the nose. 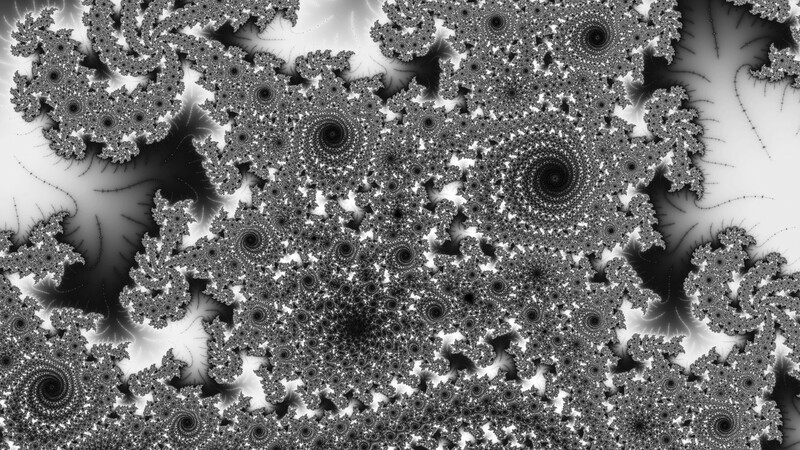 center (-1.747370489, 0.004733564), magnification 4.42685e+06, maximum dwell 32765. calculation width x height 6400 x 4800. 200th root scaling to make dwell bands large enough at high dwells. Not to miss isolated points, no accelerator was used in the main calculation. Selections from near the nose (negative real) side characteristically have long hairy filaments extending from denser regions. To make these show clearly, the edge of the border from a separate calculation with distance estimator, disc cutting accelerator and low maximum dwell was overlaid on the high dwell calculation. Processed with blur more of low dwells only, to enhance fine details, Gaussian blur to anti alias, bi-cubic interpolation (standard) down-size and sharpen. Seems that David rendered two pictures and merged these together with photoshop. Following images all created with Kalles Fraktaler with the default coloring method. 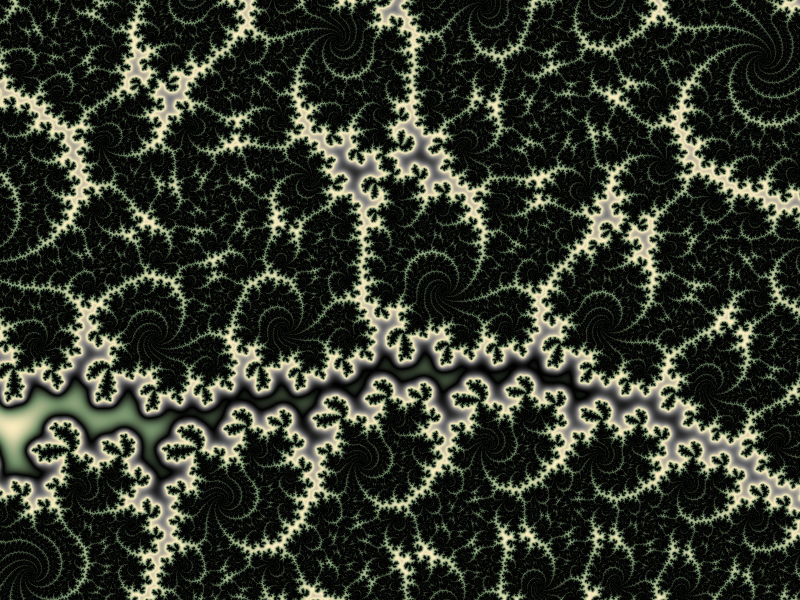 Only the color palette (density, or "Divide iteration" in KF) has been changed. This last image is just 1 rendered image from KF. The software allows to create very long color palettes using waves of a combination of (Brightness, Hue, Saturation). The length of the waves can be adjusted and multiple waves can be added together. 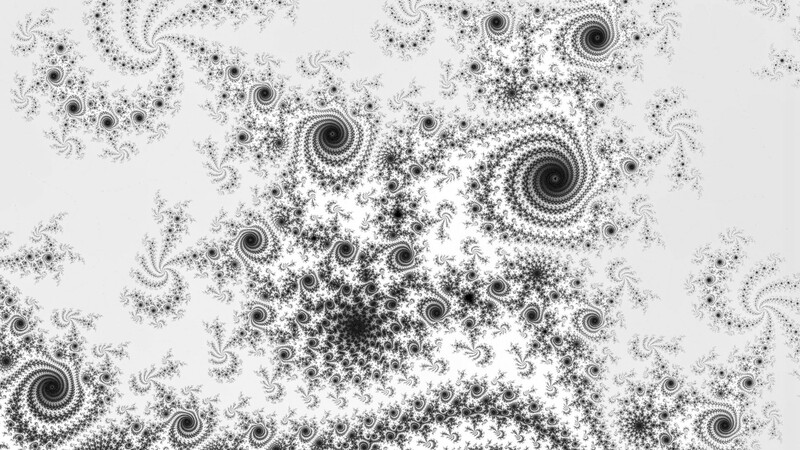 So I used longer wave periods for the big shapes (the spirals) and much shorter periods to make the filaments visible. 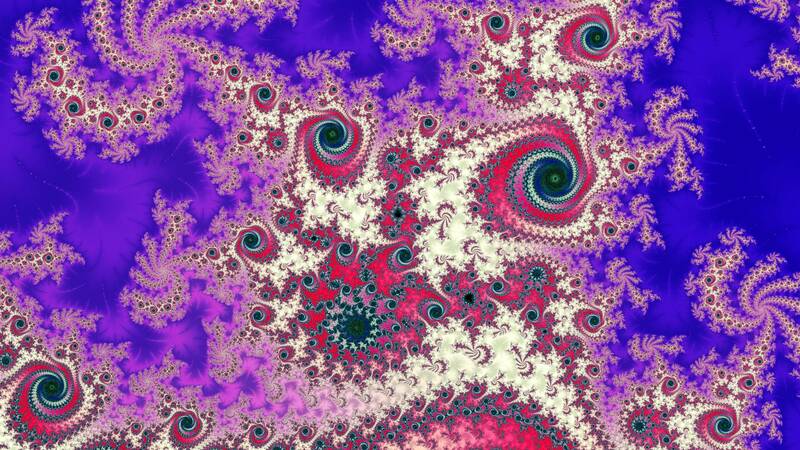 Those wave can be used to put focus on the repeating elements in fractals. See for example http://jeroensnake.deviantart.com/art/The-art-of-deforming-steel-448176415 where the black parts of the waves are lined up to create some kind of rectangle. Mostly depends on the results you are trying to get. 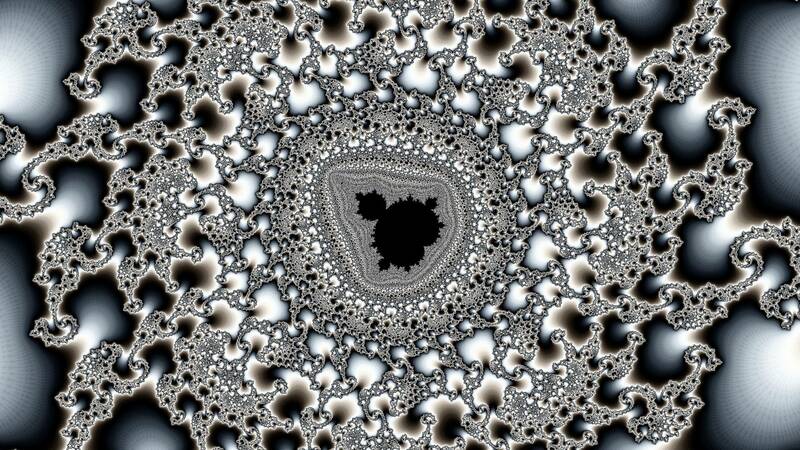 ... Do you want focus on specific parts of the fractal? For this zoomed out picture a Color Density value of only 2 has been used (but with high bailout of 256). Yes this is my problem. The first image from top ( zoomed) is what I call dense - hard to see a detailed structure of boundary. I see you have changed bailout and density, but the result is IMHO not the best. How to improve it ? 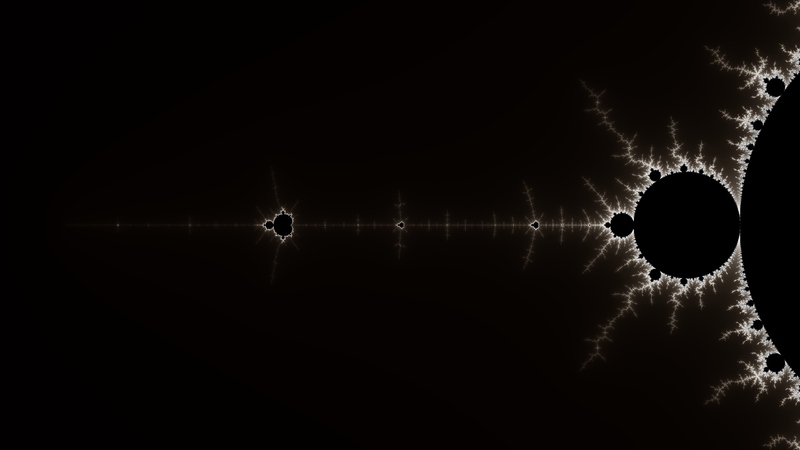 So supersampling makes image better. Are these ideas good ? This is essentially what super-sampling does. 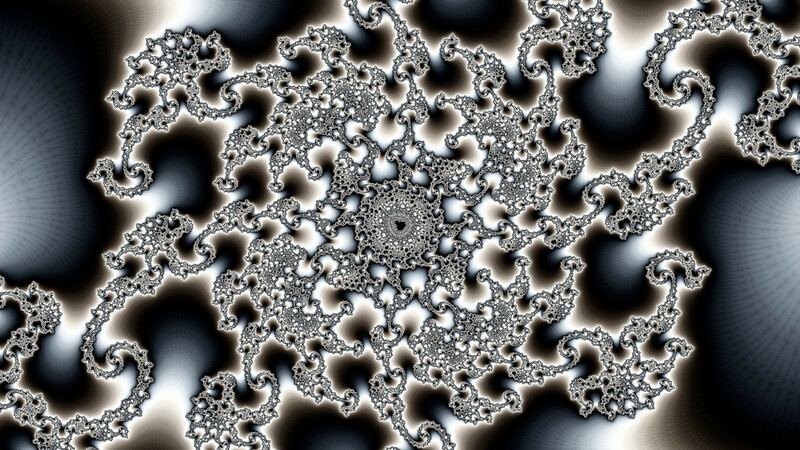 These pictures are made with Gnofract4D using the DE coloring method. While normally the value for "Color Density" is around 1, the first images starts with a value of 800! I think Gnofract4D has a bug with its DE method, see glitch circled in attached image. 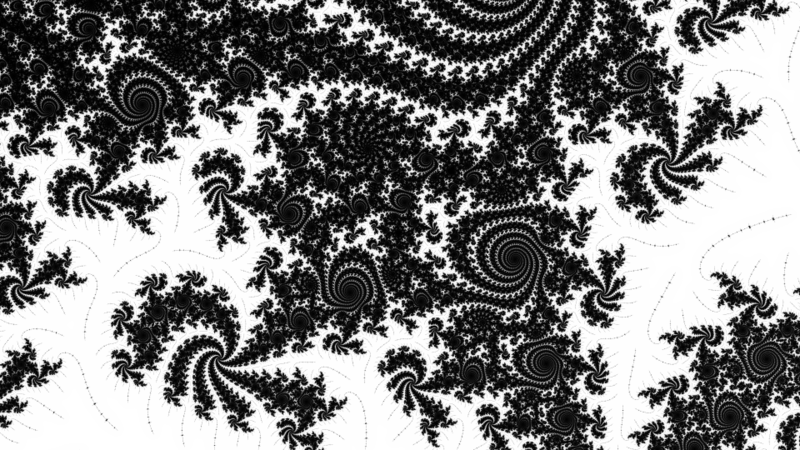 Possibly due to calculating derivative after z<-z^2+c instead of before it at each iteration. Also it should automatically scale "Color Density" relative to pixel size for best appearance, to avoid having to change it manually. The super-sampling makes this discussion more complex. When you use the "if even only one subpixel is black, then colour whole pixel also black"-method on dense locations, the resulting image will only reveal shapes if you use enough pixels. From a distance the image will look grey. 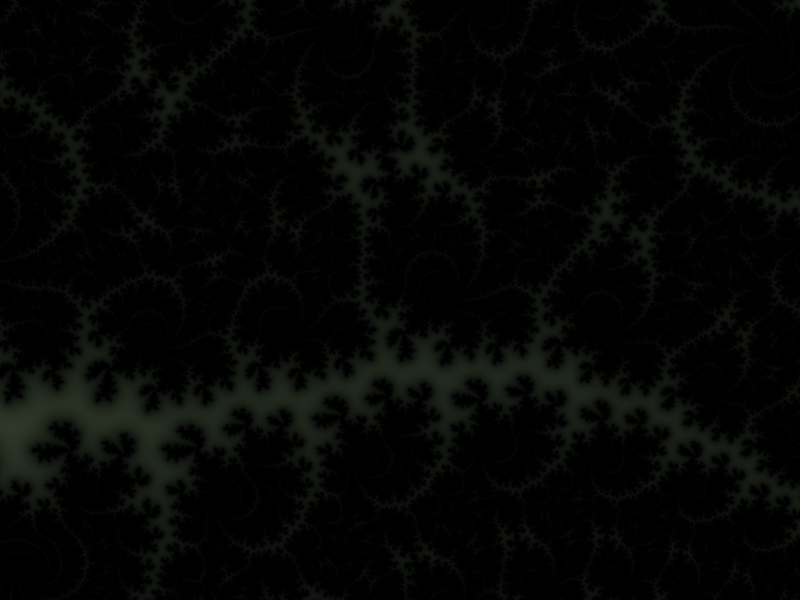 Rendering dense locations will results in darker grey images. 2. After enough zooming past a few minis, choose a mini. Adjust the color density to make it look like the original. 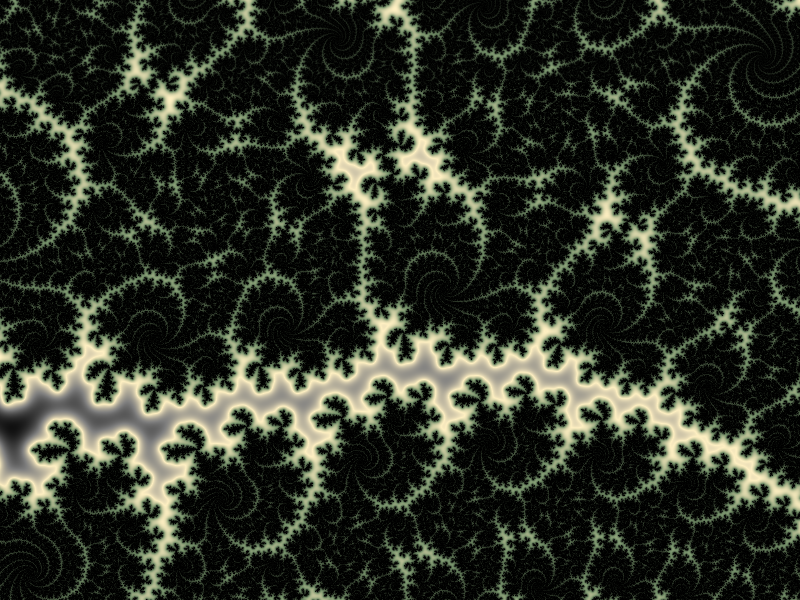 so for fractals it's not always about the zoomed end results, but the zooming journey that took place before it. Looks good. I was thinking also about constant zoom and increasing iteration max to show filaments.